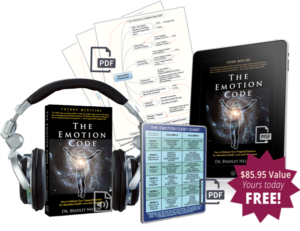 "The Emotion Code is about clearing away the baggage, so that you can be who you really are inside. You are not your emotional baggage, but sometimes your trapped emotions can derail you, or cause you to travel on paths you'd rather not take. Trapped emotions can keep you from living the vibrant, healthy life you are meant to live." 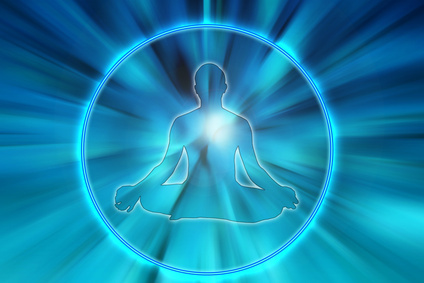 Learn how to remove your Trapped Emotions and experience better health, abundance and happiness.